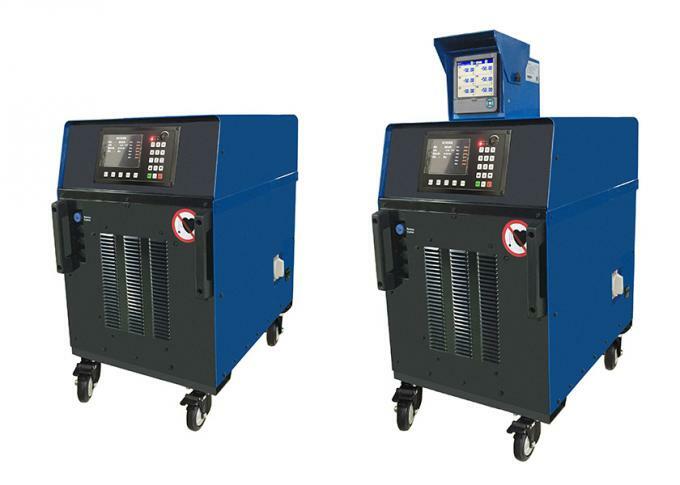 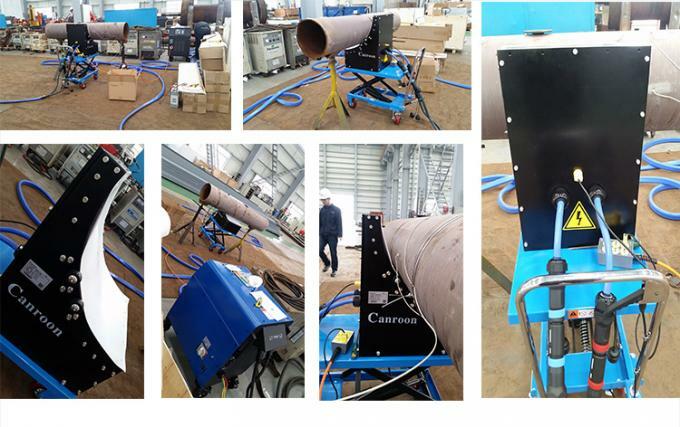 following is overall picture of our induction heating machine for pipe preheating, with 6 thermocouple inputs, can control temperature precisely, display panel for easy operation, also you can connect one temperature recorder to show details of parameters when working. 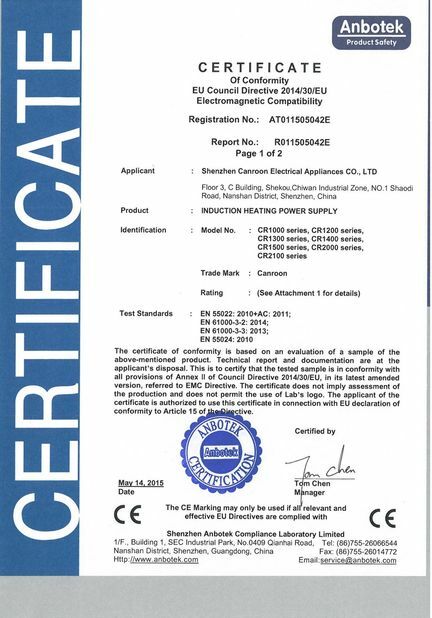 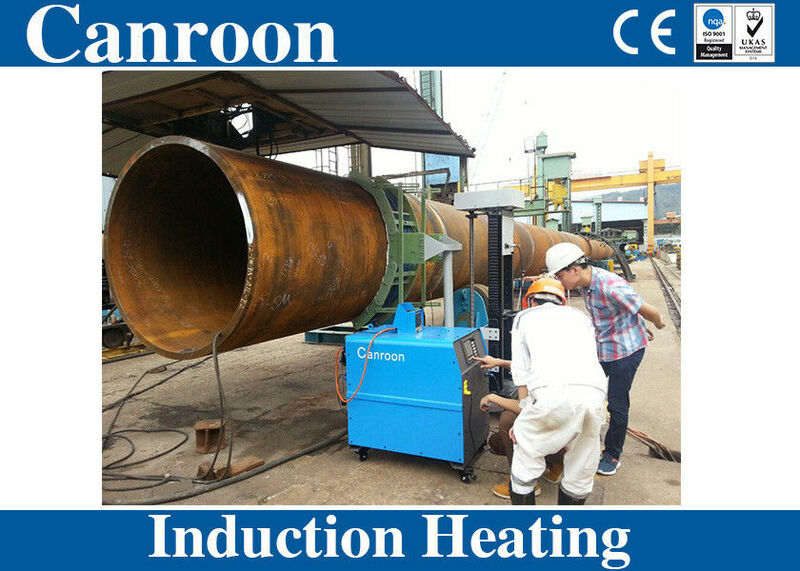 Following is detailed application of induction heating machine for pipe welding preheat, applis one C type inductor, the pipe is rotating, and 6 thermoccouples to feedback the temperature, also we can provide the extension induction cable if your working site is bigger or want the induction heater away from the pipe for safe and easy working. 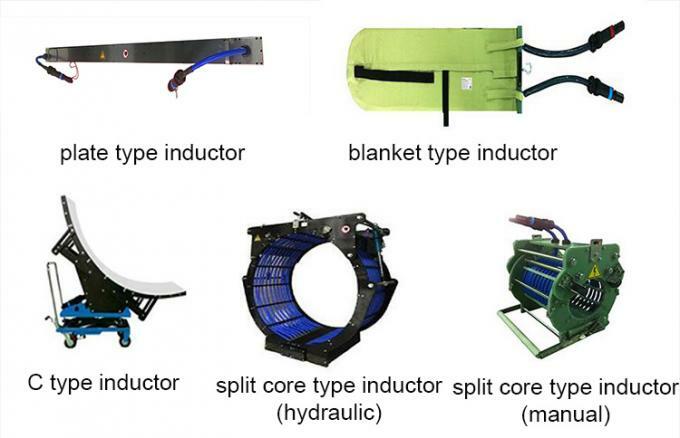 C type inductor(usually for pipe welding preheat), blanket type inductor(usually for pipe welding preheat, PWHT), plate type inductor(usually for pipe welding preheat), split core type inductor(manual & hydraulic)(usually for joint anti-corrosion coating). 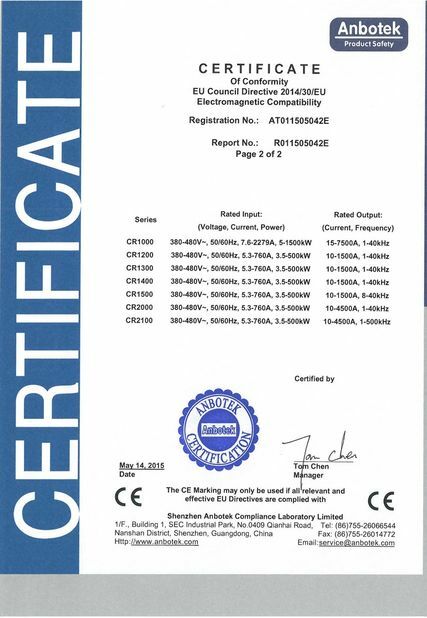 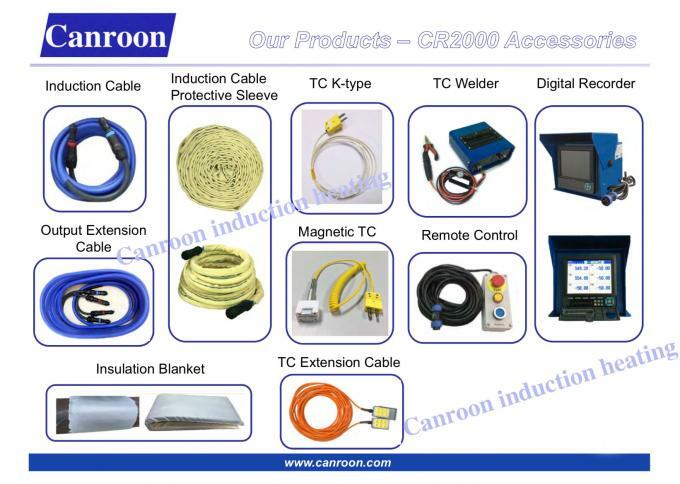 We offer multiple accessaries like thermocouple, thermocouple welding machine, digital temperature-recorder, remote switchgear, output extension cable, insulation blanket, etc. 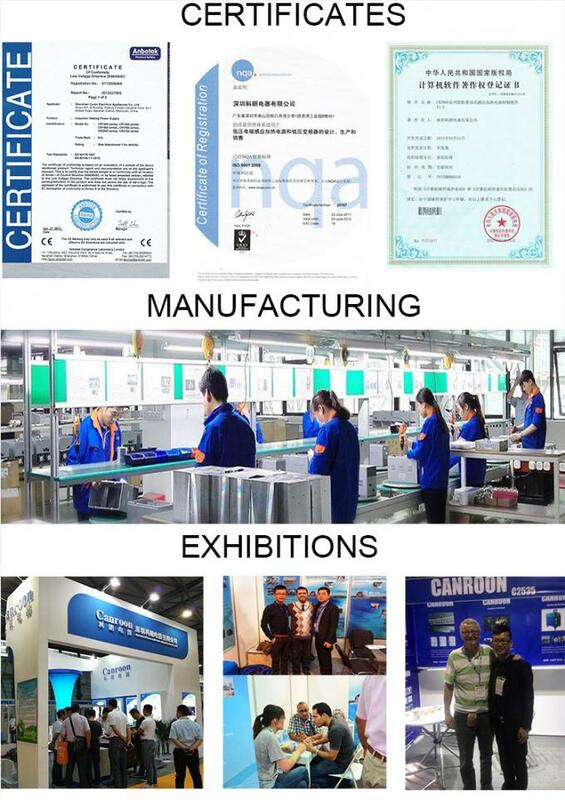 Complete solution saves your time and ensures you to start work soon after received our delivery.